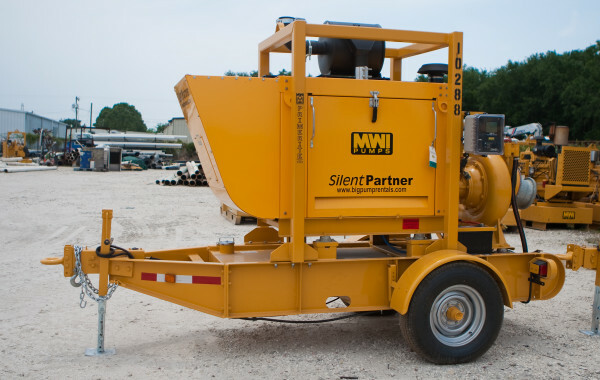 The Silent Partner™ is a heavy-duty sound attenuation enclosure that fits the high-performance, automatic-priming, run-dry PrimeRite™ as well as Hydraflo™, DuraFlo™, and RotoFlo™ pumps. 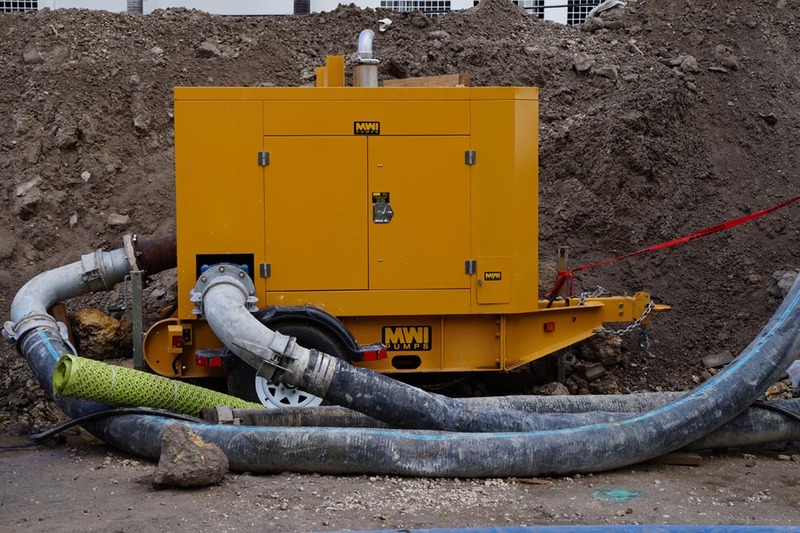 This system includes noise-absorbing insulation, which allows the high-performance pumps to run cool and quieter while in sensitive areas such as residential neighborhoods, near hospitals, schools or government buildings. 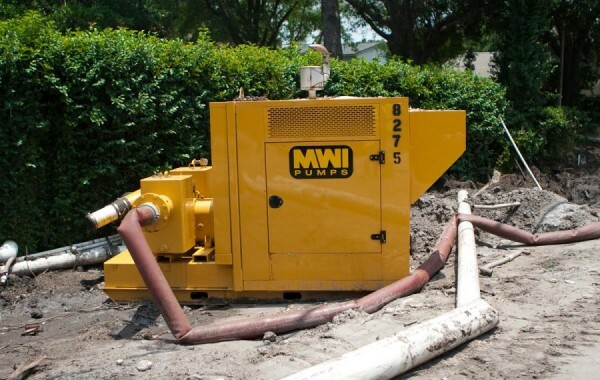 The enclosure also provides easy access to all components no matter what pump is inside. 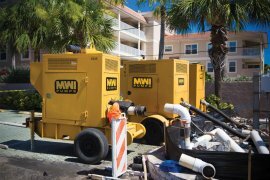 Ideal for use in residential areas or wherever quiet operations are required, the Silent Partner™ is highly favored for a wide range of applications. 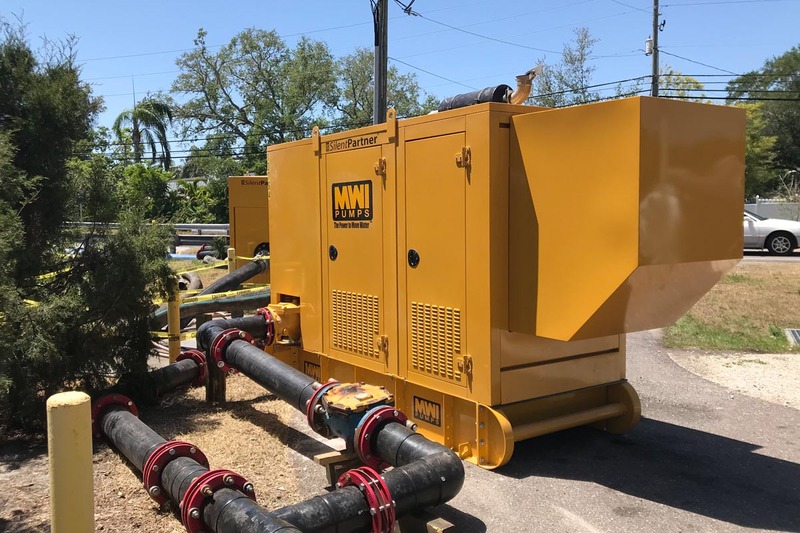 Each near silent water pump system features a lockable clear window that protects the engine control panel and allows for easy access when needed. 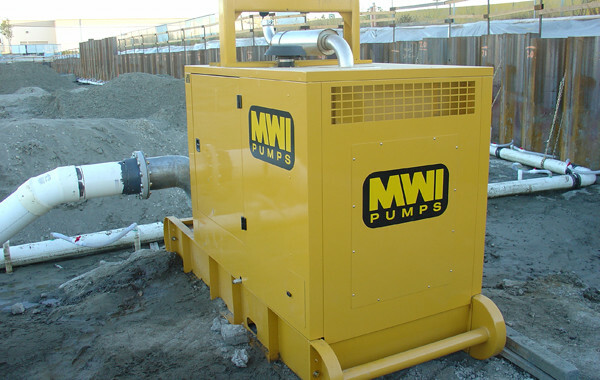 Because of their heavy-duty design, these pumps can run hard while staying quieter in the most difficult of environments. 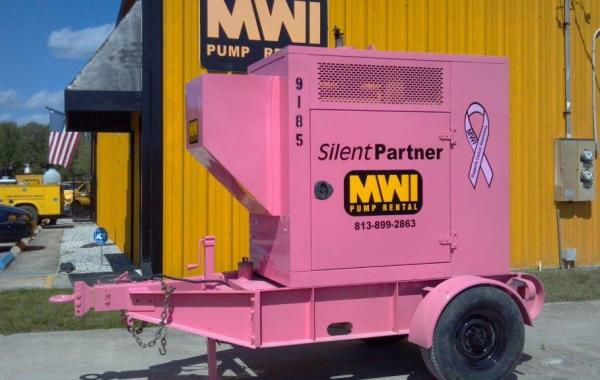 Choose from a wide selection of engine control panels for your exclusive quiet pump system. 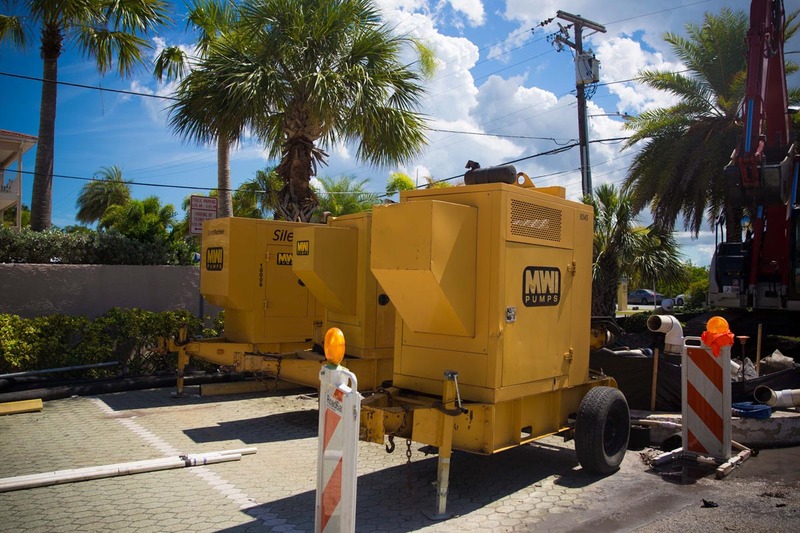 Each panel is designed for fully automated operation and includes fault indicator lights, auto start-stop, and telemetry. 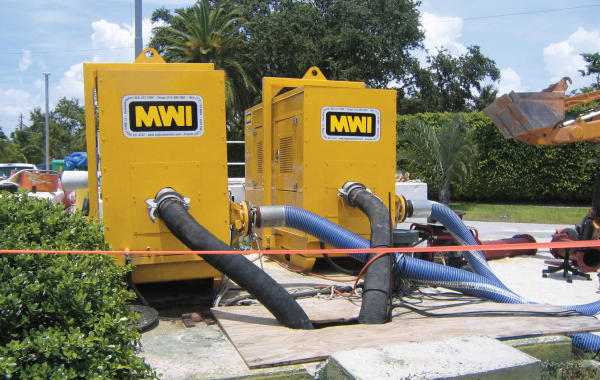 The Silent Partner™ can house the Hydraflo™, PrimeRite™, DuraFlo™, and RotoFlo™ in its enclosure. 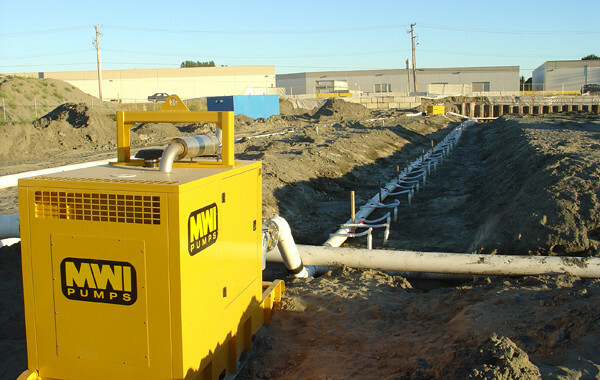 Silent Partner™ quietly housing a pump in a residential area keeps jobsite noise to a minimum.